VAGLBUS Project: LIMRA asked the students to build a model to predict variable annuity cancelations, based on a large data set with dozens of variables. In parallel with our internal efforts, the students adeptly explored the data, built models, developed theories, and presented their recommendations. We used their results to confirm our findings, and their fresh perspective even gave us some new ideas. We are planning to publish our findings this year, in no small part due to the students’ contributions. 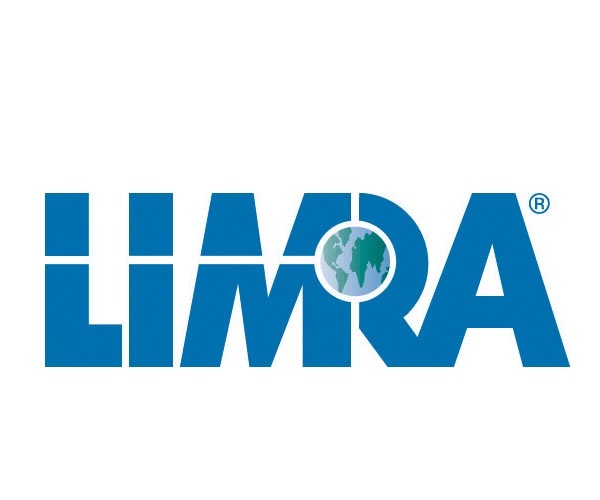 Buyer Non-Buyer Project: LIMRA asked the students to build a model to predict who was likely to buy individual life insurance, based on a consumer survey. Despite having a limited amount of data, the students were able to identify several personal characteristics and life events that make someone more likely to buy. Their work has helped us develop profiles of types of customers who are most likely to buy, which we are planning to publish this year. 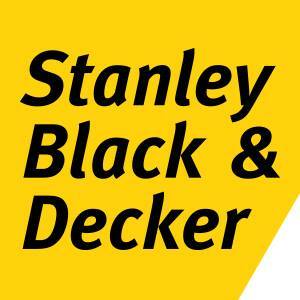 The UConn Business School and CABA have been great partners for STANLEY Healthcare. We knew that we had some data issues within our business and our company had just started a partnership with UConn to utilize students within the program. As we embarked down the road of this initial project, we really did not know what to expect. It was eye-opening to see the effort and quality of work that was put forth by the students in the program. Students were provided with the data set with a few parameters, and they took off running. One of the things that we found interesting was that each group had their own approach. It was interesting to see that through all these different approaches, the end result and the conclusions that could be made from the different tools were so similar. Data Analytics is something that is new to me, and my company. CABA has not only shown us what the possibilities and potential is for Data Analytics, they also delivered a tool that we are in the process of productionizing. It has been a win/win for both STANLEY Healthcare and the students of CABA who get to apply their schooling in real world scenarios. I hope that we can find ways to partner with them again soon! 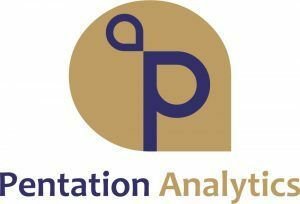 Pentation Analytics is a Big Data Analytics company that enables insurers and intermediaries to better engage with policy holders. We provide predictive intelligence and process automation tools that address the core insurance use-cases of increasing retention, cross-sales and optimising claims. We are based out of Hartford, Connecticut and we are highly engaged with UConn Center for the Advancement of Business Analytics (CABA). Pentation Analytics and CABA organised a hackathon focused on customer retention. Customer retention is a global business problem area in which much work is being done, but it is still not enough. The problem statement read “Insurance customer retention insights through dashboards”. Students were given P&C Insurance carrier data, both structured and unstructured. Student turnout was overwhelming and it was very interesting how the teams approached the problem. In addition, seeing data from their eyes was an amazing and enriching experience. In terms of the students experience, we hope inputs provided by our team during presentations will help these talented students to bridge the academic-Industry gap. The hackathon was very successful and we look forward to many more fruitful endeavours between Pentation and CABA. 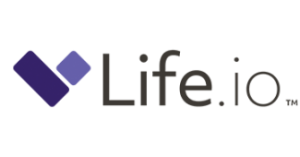 Life.io is a leading customer engagement and data analytics solution bridging the gap between life carriers and their policyholders. By helping people achieve their goals, Life.io enables carriers to become human again, achieving their promise to help people live healthier, happier lives, while providing them with security and trust. Built on a foundation of science, Life.io uses behavioral economics, social psychology, and personalized content to nurture a community of highly engaged consumers. By utilizing Life.io, carriers capture these insights and use them to build brand loyalty, accelerate growth, minimize policy risk, and streamline the underwriting process. Life.io partnered with CABA to better understand how user characteristics were related to increased engagement and improved health outcomes on the Life.io platform. Over the course of 12 weeks, 65 students applied their training and creativity to understand the Life.io business model, transform raw data into insights, augment analytical findings with secondary research, and deliver meaningful recommendations. Life.io gained a library of knowledge about user engagement and health impact to enhance their product and position in the marketplace. 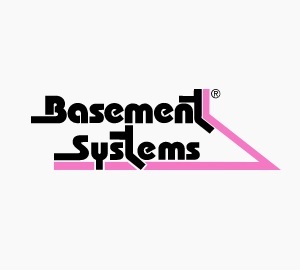 Seeking insights into the home improvement market, Basement Systems Inc. (www.basementsystems.com) partnered with the UConn Business Analytics and Project Management program on several inter-related projects over the course of two years. A division of Contractor Nation, Basement Systems is headquartered in Seymour, Connecticut and comprises a nationwide network of home improvement contractors offering basement waterproofing, foundation repair, insulation, mold prevention, and radon mitigation. Graduate students in the program analyzed externalities that might affect demand for home improvement services, looking at the effect of weather, energy costs, the real estate market, and other geographic, economic, and demographic data. Other analyses looked at the cost effectiveness of different marketing channels and other factors affecting a company’s growth, including social media presence, competition, and reviews. In addition to data analyses, the students used text mining tools to explore customer sentiment as expressed in online reviews. “These insights into our customers are an important factor in understanding market dynamics,” explained Jenny Hui Liu, a graduate of the program and Data Analyst at Basement Systems who worked with the students on the project’s parameters. Priceline partnered with UConn to sponsor a capstone project for second year students in the MSBAPM program. Students directly applied their academic knowledge to identify how Priceline can better target the more than 2 billion promotional emails sent every year. After analyzing a sample of anonymized search and booking data, students presented final recommendations to Priceline's product analytics and marketing teams. Clorox disinfecting wipes are the star products of Clorox, having a lion’s share of sales amongst its competitors. The company has been traditionally using just the past sales data for forecasting its immediate future demand. The major problem with these kinds of models are they do not take into account some of the very influential factors which strongly effects the sales, creating unknown pulse periods. This causes the inventory to either come short of the market demand , resulting in losing the existing customers to competitors or exceeding the market demand, which may result in over stocking the inventory. Both of which leads to loss. By using sophisticated models which could correctly predict the sales due to influential factors, Clorox could clearly handle their inventory better and reach the market in a timely manner. Identifying the pulse periods will give the company a competitive edge in creating new marketing strategies to increase market demand. In addition, rolling out inventory at the opportune time assists in customer retention and increases overall sales.